While Christian saints found spirituality in isolation, forced isolation, or solitary confinement, is torture. The world is a pretty distracting place, isn’t it? All the commotion of everyday life can make it extremely hard to quiet your mind and meditate on God. You’re not alone in that struggle. The Church in the early middle ages was also struggling with hearing that still small voice of God, so they did what any good entrepreneur would do. They outsourced it! Attached to most churches was a small cell, usually about 12 ft x 12 ft, in which a person called an “anchorite” would live their entire adult life in prayer, study, and meditation. There was a small window through which they could see Mass and receive the Eucharist, and another small curtained window through which they would receive their meager rations. All day, every day, they prayed. They were under no authority except from the very top and were allowed total autonomy in their little cell. For all intents and purposes, they were considered dead to the world, a living saint, devoted to the spiritual well-being of the church to which they were attached. If you are curious to find out what kind of spiritual enlightenment someone attains in a place like that, read Revelations of Divine Love by Julian of Norwich, which is also the first published book in the English language to be written by a woman. Her revelations are beautiful and brilliant, as are the works of many other people who have chosen a life of isolation and prayer. According to solitarywatch.com, current estimates are that somewhere between 80,000 and 100,000 people are currently being held in isolation in our prison system, devoid of all human contact for up to 22 hours per day. According to what such isolation did for the anchorites, our prisons should be brimming with saints by now. Unfortunately, though, the effects of isolation on those kept against their will is profoundly more destructive. John Quinn was sent to prison when he was 18. At the time, he was said to be a funny and articulate guy. All that changed when he was placed in “administrative segregation” for breaking a bathroom lock and participating in a three-way conversation without permission. His mental condition deteriorated over the next decade in isolation. He became deeply depressed, and started hearing voices in his head that told him to kill himself. He began hurting himself and had to be locked in restraints, which hastened his mental decline. In 2012, a psychiatrist diagnosed him with serious mental illness that was exacerbated by his isolation, but to this day, he remains in solitary confinement because that is how the current system handles prisoners who are deemed to be a threat to themselves or others—even if isolation is what is killing them. You can read more about his and other stories in the ACLU’s report on the effects of isolation in the Colorado prison system. We don’t have too much good data on the long term effects of solitary confinement beyond anecdotes like these because, thankfully, it is against the law to experiment on prisoners. However, we have studied mice and apes in solitude, and the research is unequivocal. Extended solitude destroys them. It erodes their hippocampus (the brain’s CEO) and permanently increases their production of stress hormones. Their spatial reasoning and internal navigation systems deteriorate and they lose the ability to function in groups. Extended isolation has such a profound impact on them that it can actually rewrite their DNA, making the changes permanent and passing those changes on to any offspring they may have. 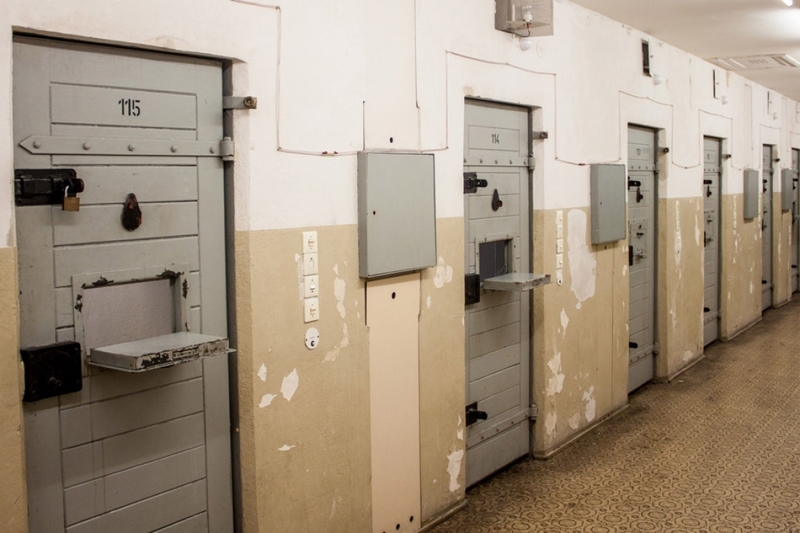 If our prison system’s ultimate goal is to rehabilitate, then this practice must be ended. It is cruel and unusual punishment that severely impairs a person’s ability to return to society and stay out of prison. Intentional spiritual isolation can be a gateway to Heaven, but forced punitive isolation is a one-way road to an inner Hell from which many will never fully return. Zack Jackson is the Pastor of Community UCC in Reading PA and an adjunct professor of theology at Palmer Theological Seminary. 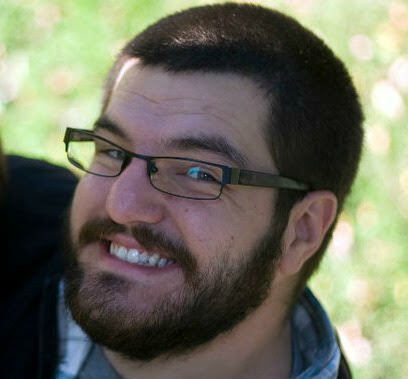 He is a graduate of Wheaton College (B.A., Ancient Languages, 2008) and Palmer Theological Seminary (MDiv, 2013). He is actively involved in justice and compassion work in the Reading area and resides there with his wife and son.